Best Office Deal of the year. 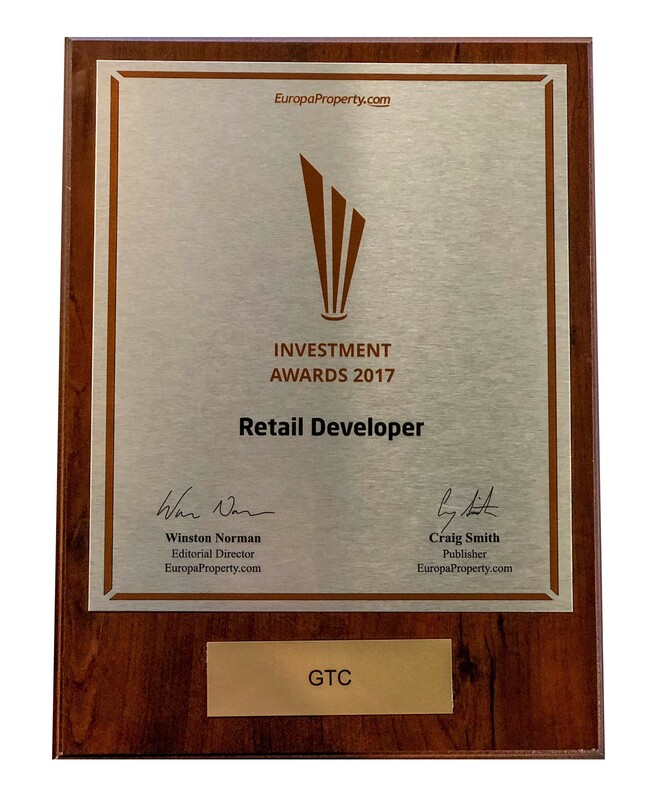 Galeria Północna (Poland) won in the category Retail Project of the Year at CEE Investment Awards 2017. 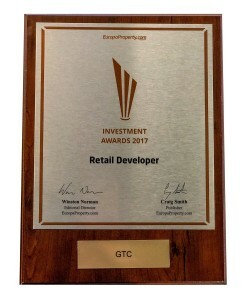 GTC won in the category Retail Developer of the Year at CEE Investment Awards 2017. 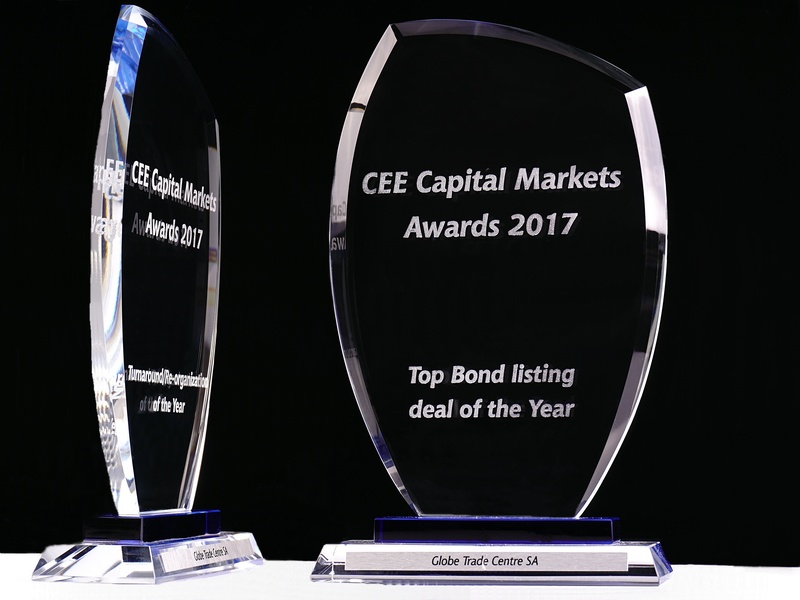 GTC was recognized in two prestigious categories at the 3rd annual CEE Capital Markets Awards Gala. The company received both the title of Top Bond listing deal of Year and Turnaround of the Year. 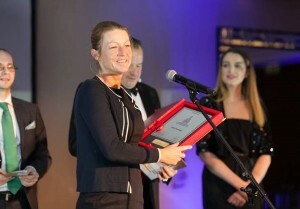 Osiedle Konstancja (Poland) received “Złote Ville” award. Advance Business Center – office building under construction in Bulgaria received LEED Gold precertification. 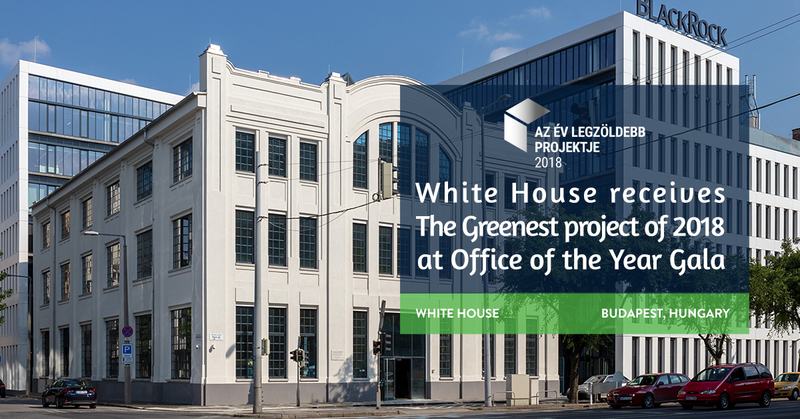 White House – office building under construction in Hungary received LEED Gold precertification. FortyOne II and III – office buildings in Serbia received LEED GOLD certification. 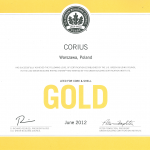 Zephirus and Nothus – office buildings in Poland received LEED GOLD certification. White House, office project in Hungary won the CIJ Hungary 2016 Award in Campaign of the Year category. 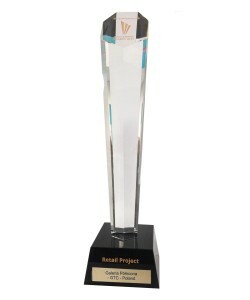 Galeria Jurajska (Poland) was recognised in PRCH Awards in CSR campaign of the Year category. FotyOne I – office building in Serbia received LEED GOLD certification. 19 Avenue – office building in Serbia received LEED SILVER certification. GTC House – office building in Serbia received LEED GOLD certification. 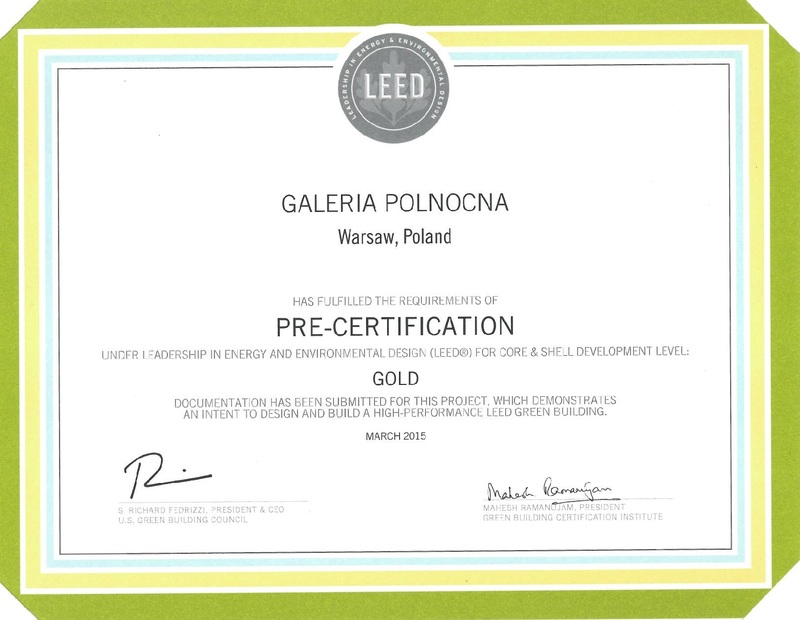 Galeria Północna – shopping mall in Poland received LEED GOLD precertification. Center Point I&II – office buildings in Hunagry received LEED GOLD certification. City Gate South Tower – office building in Romania received LEED SILVER certification. 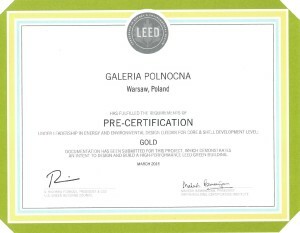 Galeria Wilanów – shopping mall in Poland received LEED GOLD precertification. City Gate North Tower – office building in Romania received LEED GOLD certification. GTC won in the global Euromoney Real Estate Survey. 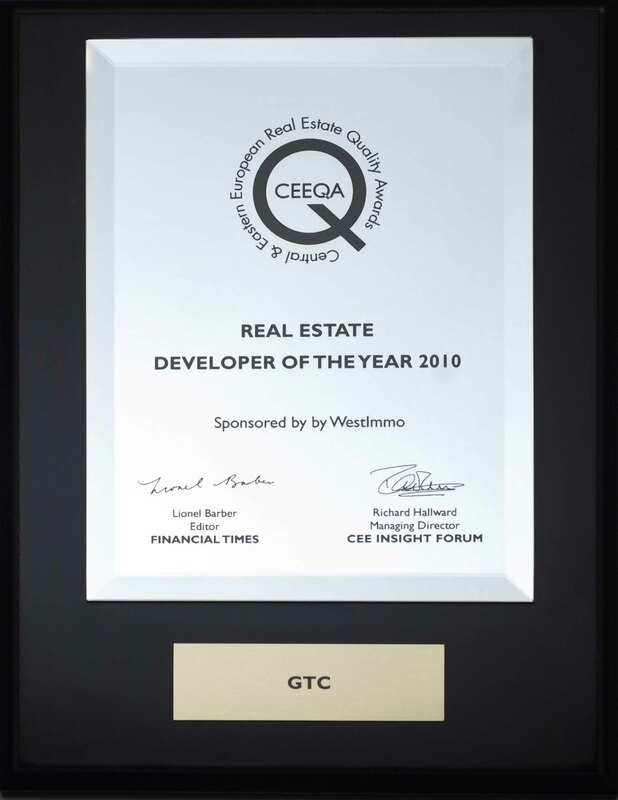 GTC has been named Best Overall Developer in Romania and Serbia (approx. 23% of income generating assets of GTC are located in those two countries), and Best Mixed Developer in Poland which is the key market for the company, with around 46% of completed properties. Galleria Burgas – shopping mall in Bulgaria received LEED GOLD certification. Platinium Business Park V – office building in Poland received the prestigious LEED GOLD certification. Corius – office buildings in Poland received the prestigious LEED GOLD certification. Award in the category of Real Estate & Infrastructure in the Business Masters competition organised by “Businessman.pl” magazine. University Business Park and Francuska Office Centre were recognised in the competition for Building of the Year 2010 in the category of public use buildings. The Building of the Year competition is organized by the Polish Union of Civil Engineers and Technicians. The purpose of the competition is to honour construction projects that are distinguished for the quality, organisation and timeliness of the work, use of technology, and influence on the economy of the region. 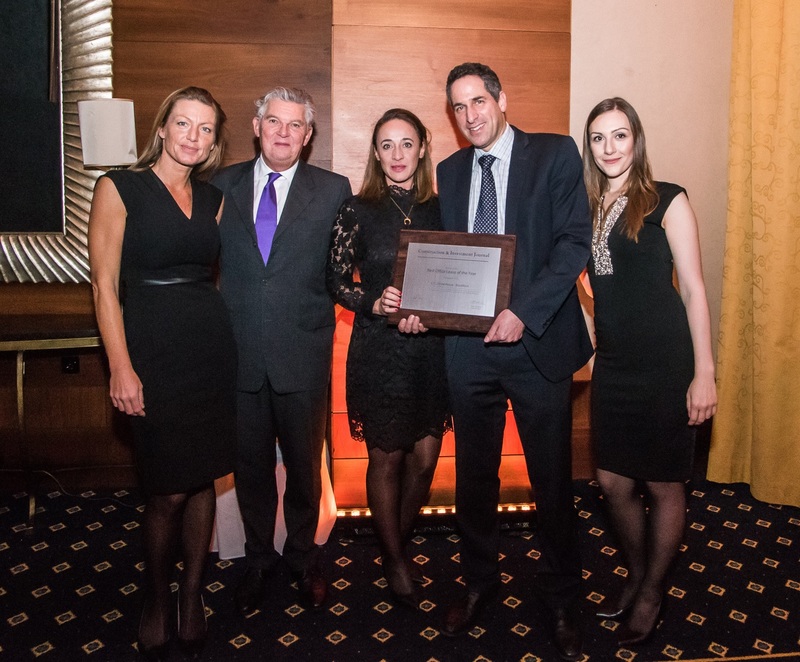 GTC investments in Romania and Bulgaria won the CEE Green Building Awards. City Gate, Anna Tower and Galleria Burgas were awarded in the category of “LEED application in progress”. Galleria Stara Zagora was granted second place in Commercial Buildings category in the annual Building of the Year competition. University Business Park and Francuska Office Centre – office parks in Poland received EU GREENBUILDING certification. 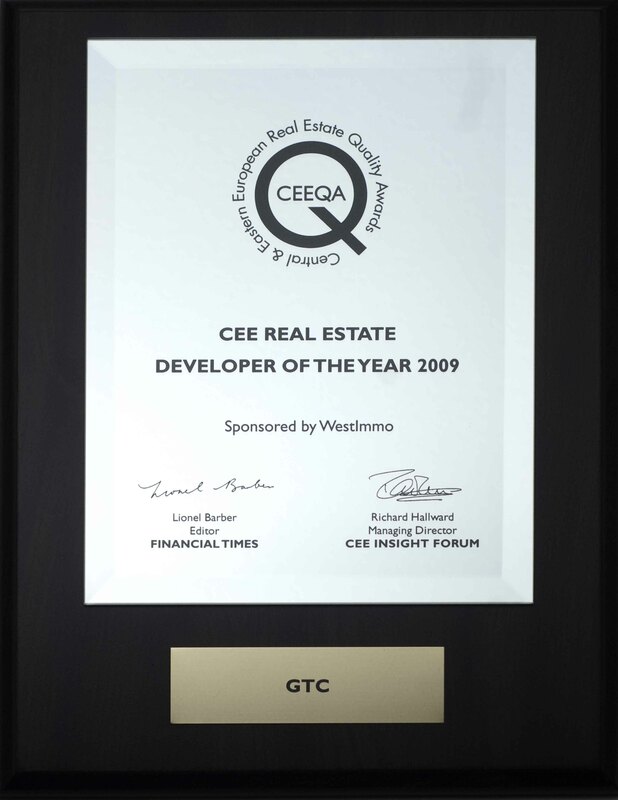 Developer of the Year 2010 (CEE Real Estate Quality Awards). 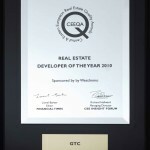 Developer of the Year 2010 in South-East Europe (SEE Real Estate Quality Awards). Office Developer of the Decade from the industry magazine “Eurobuild” (Eurobuild CEE Awards). The Eurobuild CEE Awards are given by a panel of 39 independent experts: real estate agents and consultants, lawyers, bankers and engineers. Galerie Harfa in Prague was honoured as the Best Shopping Centre Development 2010 in the CEE Construction& Investment Journal Awards. Zelené Město in Prague won Best Residential Development 2010 in the CEE Construction & Investment Journal Awards. Zelené Město in Prague was honoured in the Best of Realty competition. Best of Realty has been held since 1999. 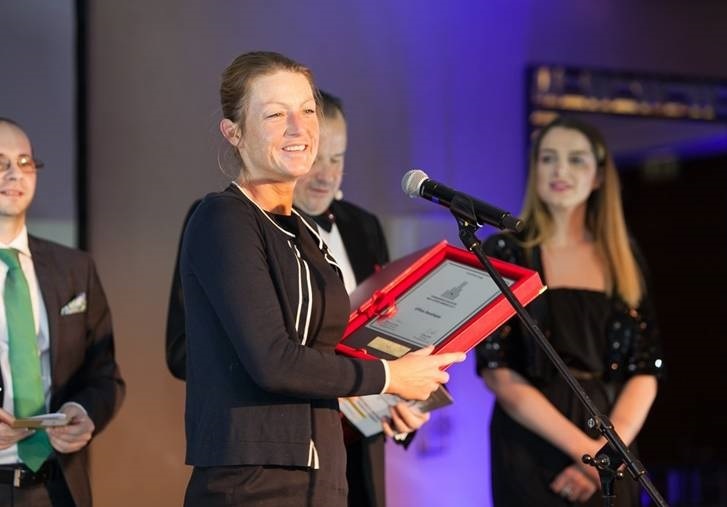 The competition recognises achievements by architects, developers, construction companies and real estate advisers in the Czech Republic. 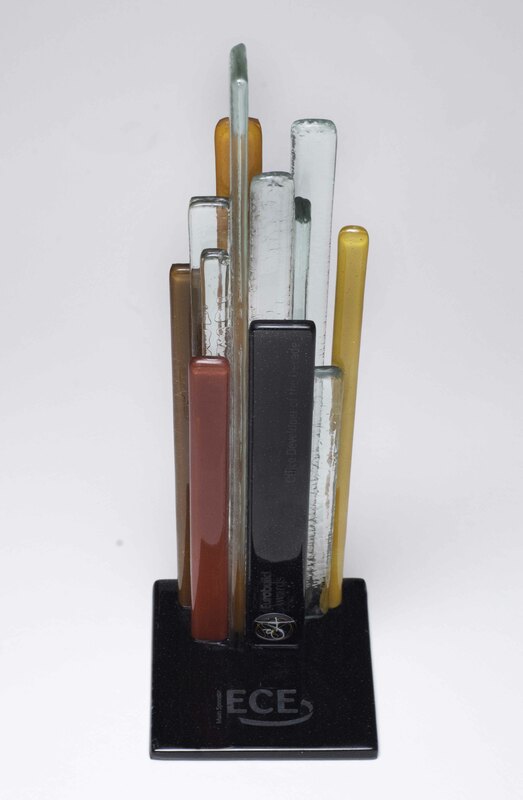 GTC Hungary won the Developer of the Year 2010 award from “Construction & Investment Journal”. The CEE CIJ Personality of the Year Award was given to Robert Snow, CEO of GTC Hungary. Best Developer in Central & Eastern Europe and Best Developer in Poland in the “Euromoney” magazine rankings. GTC placed highly in the ranking of the 100 most valuable companies in Poland published by the Polish edition of “Newsweek” and was recognised as the best-managed company in the real estate sector in Central & Eastern Europe. Award from “Construction & Investment Journal” monthly for Best Shopping Centre in 2009 for Galeria Jurajska. 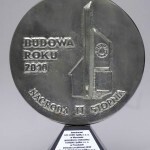 Developer of the Year 2009 in South-East Europe (SEE Real Estate Quality Awards). 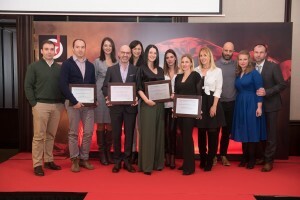 Major industry distinction awarded by Europaproperty.com to companies, projects and individuals making the greatest contribution to the real estate market in the region. The City Gate office buildings in Bucharest were named CEE Real Estate Office Development of the Year 2009 as well as CEE Real Estate Building of the Year. Eli Alroy received the prestigious CEEQA Lifetime Achievement Award for his contribution to the growth of the real estate development industry in Central & Eastern Europe. Award for Best Developer in the New Europe and Best Office Developer in the ranking by “Euromoney”. 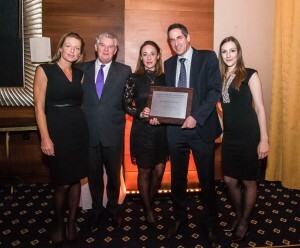 Konstancja received a prestigious award for the best residential project in the CEE Real Estate Quality Awards. 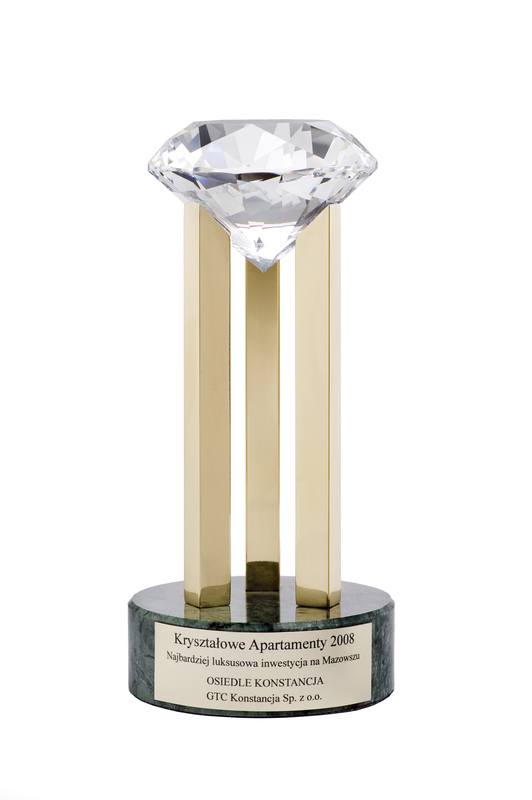 Konstancja received a Crystal Apartments award in the category of the Best luxury Residential Development in Mazovia province. Distinction for Company with the Best Reputation in the PremiumBrand ranking. 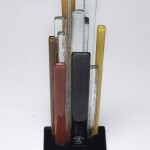 The PremiumBrand rankings are based on consumer surveys. The reputations of brands and companies are evaluated according to 5 criteria: references, media presence, the company as an employer and as a business partner, and social responsibility approach. 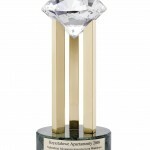 Forbes Diamond Award for the most valuable company in the category of large companies. Prestigious ranking by the Polish edition of “Forbes”, one of the world’s leading business magazines, awarding companies whose value has increased the fastest since going public. 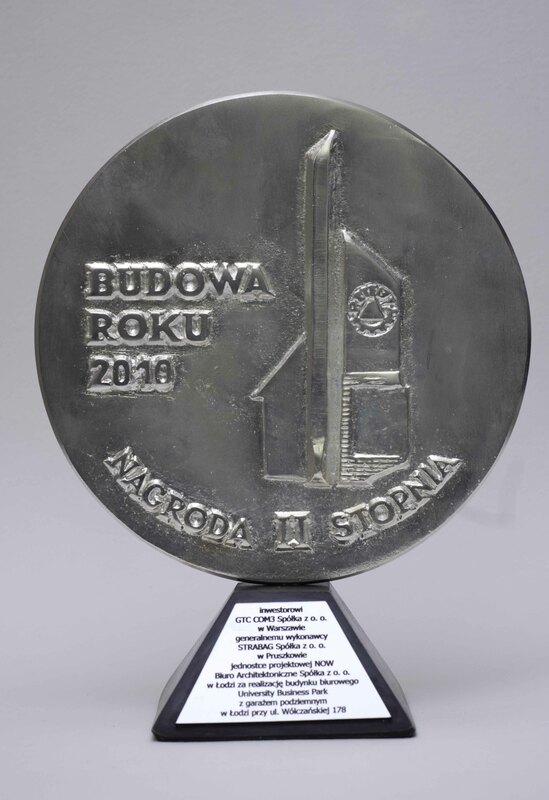 Award from the Polish edition of “Newsweek” magazine for the most valuable real estate development company on the Polish market. 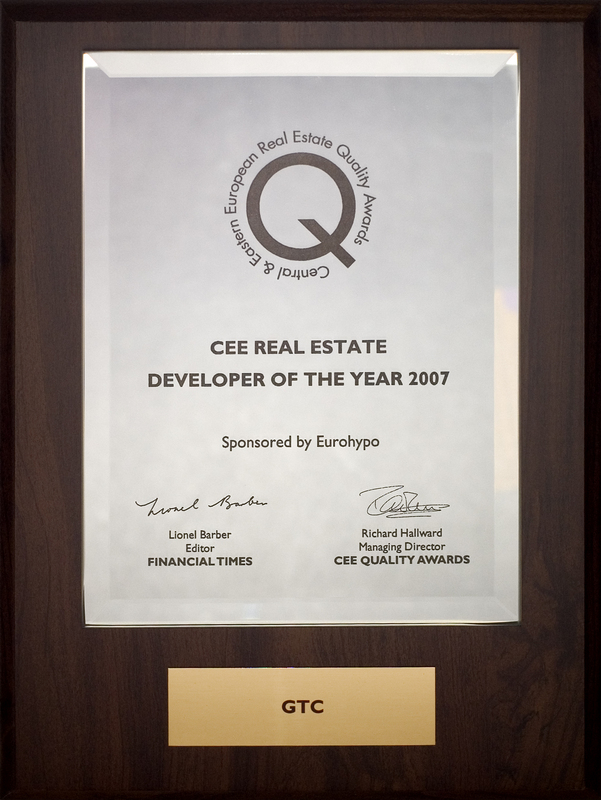 Developer of the Year 2007 (CEE Real Estate Quality Awards). Eli Alroy, Chairman of the GTC Supervisory Board, was awarded the title of CEE Real Estate Industry Professional of the Year (CEE Real Estate QualityAwards). Eli Alroy, Chairman of the GTC Supervisory Board, was awarded the title of CEE Real Estate Indust. Bull & Bear statuette for GTC for the best investment in a listed company from the WIG20 index. Awards assigned by financial daily “Parkiet” to the most distinguished companies, institutions and individuals on the Polish capital market. Best Shopping Centre of 2005 for Galeria Kazimierz. Awards assigned by industry magazine “Construction & Investment Journal”. 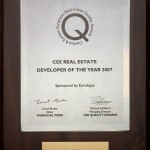 Developer of the Year 2004 in Central & Eastern Europe in the CEE Real Estate Quality Awards. 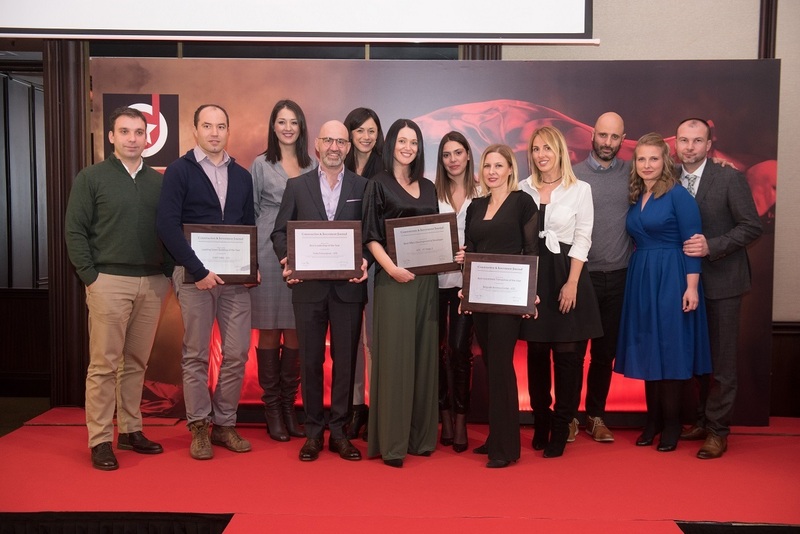 Among the most important industry distinctions in Europe, awarded by CEE Insight Forum to companies, projects and individuals who have made the greatest contribution to the development of the real estate market in the region.